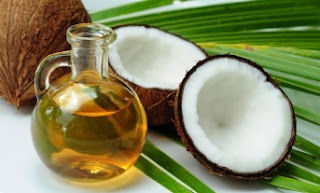 Did you know that Virgin Coconut oil can take the place of other oils used in baking, frying and even for lotions, dry cuticles, wrinkles and shaving cream? In cooking the fatty acid is converted into an energy source which is great for low-carb diets. Some people call it the all purpose oil with a healthy advantage. Give it a try.